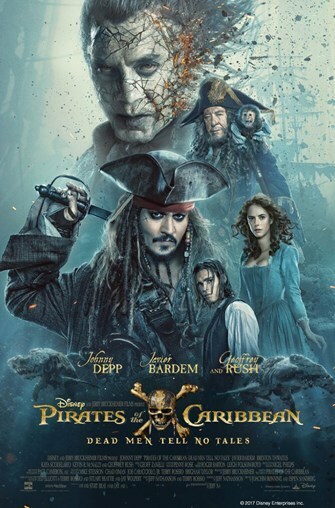 Variety Cinema: "Dead Men Tell No Tales"
The Central Point Friends of the Library present Variety Cinema on Friday afternoons featuring movies from 12:30—2:30 p.m. at the Central Point Branch Library, 116 South Third Street. Variety Cinema is sponsored by the Central Point Friends of the Library. For more information call the Central Point Branch Library at 541-664-3228 or visit jcls.org.